I wouldn’t exactly classify myself as a foodie but hey, who doesn’t like a change when its cold outside? But I admit I may have a sweet tooth X). There’s so many restaurants, cafes, bars and pubs in Guildford, it is almost impossible to go to the same place twice during your year here. 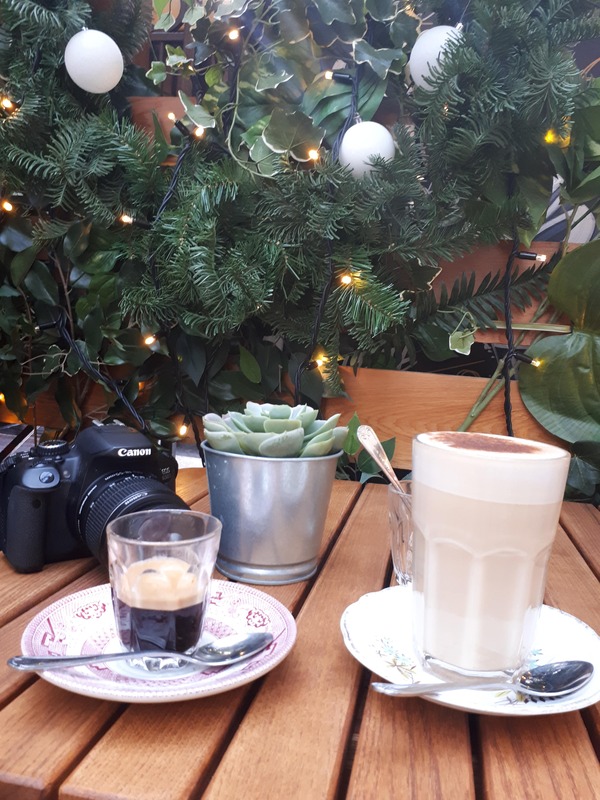 So this blog is dedicated to all the fun you can have with coffee and sweat treats featuring some of my personal favourites! 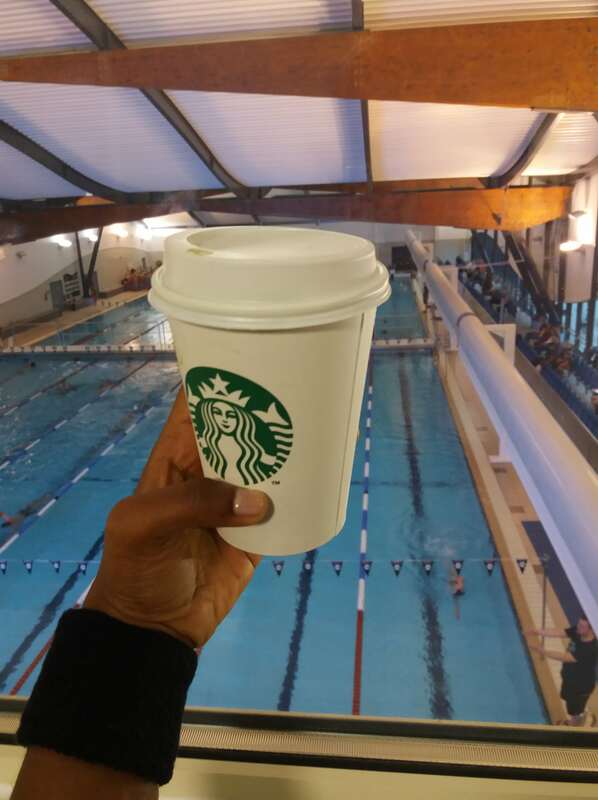 There are two Starbucks on campus, one each in stag hill and the sports park. 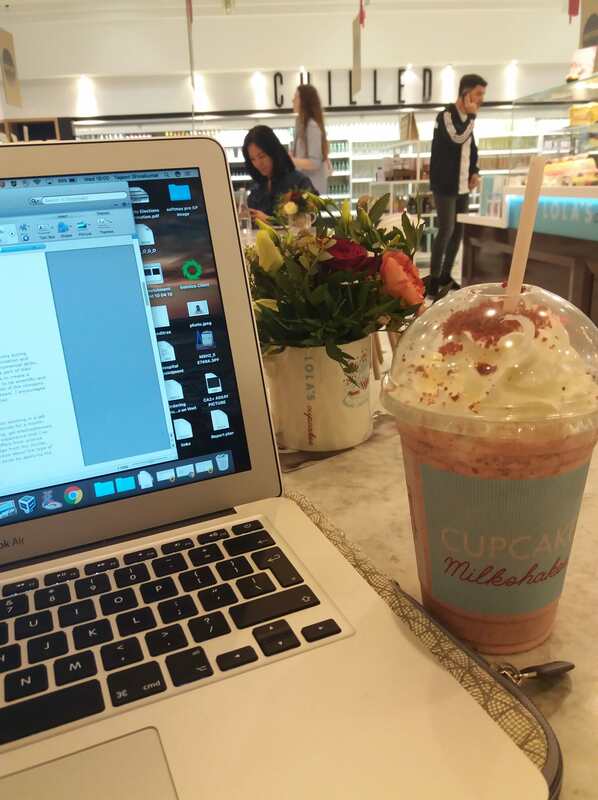 It comes in handy when you’ve had a long day at Uni or when you need to have a quick catch up with someone. 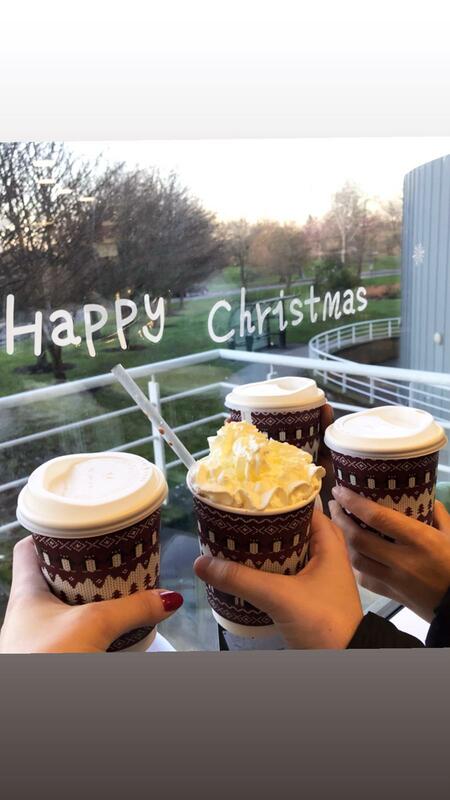 It is also conveniently located close to the library, so you can have a caffeine kick whenever you want while you’re revising! Lakeside is a cute little café based in the Surrey Business school building. 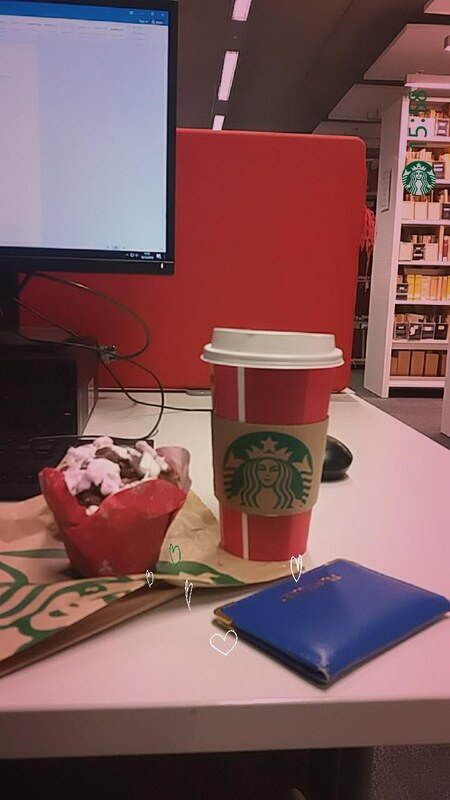 It’s apt for a quick grab and go before your lecture. They’ve so many syrups and it’s also cheaper than Starbucks. 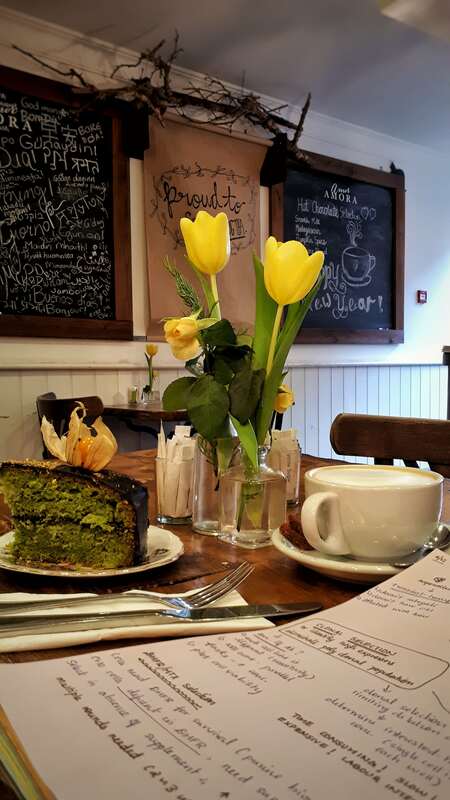 There are some really good cafés in Guildford that have in-house roasts, aside from your usual high street faves. 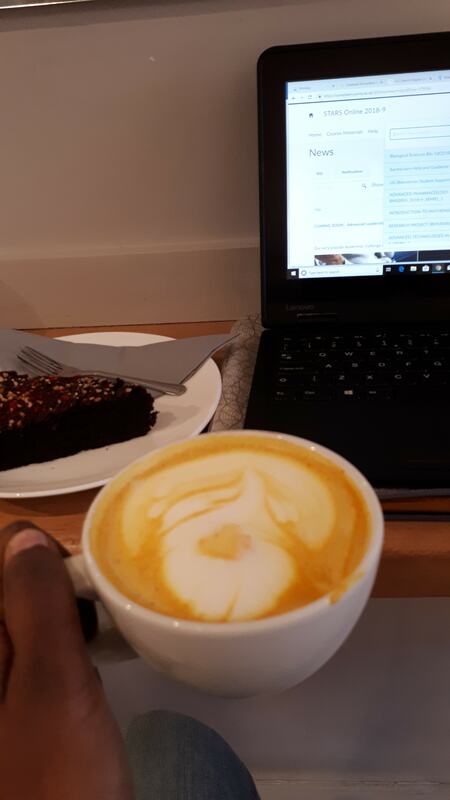 I prefer Chai, but this turmeric spiced latte from Kalm Kitchen café really got to me! Recently, I have become a fan of European hot drinks. Absolutely in love with this Greek maple Chai latte and chocolate pistachio cake! 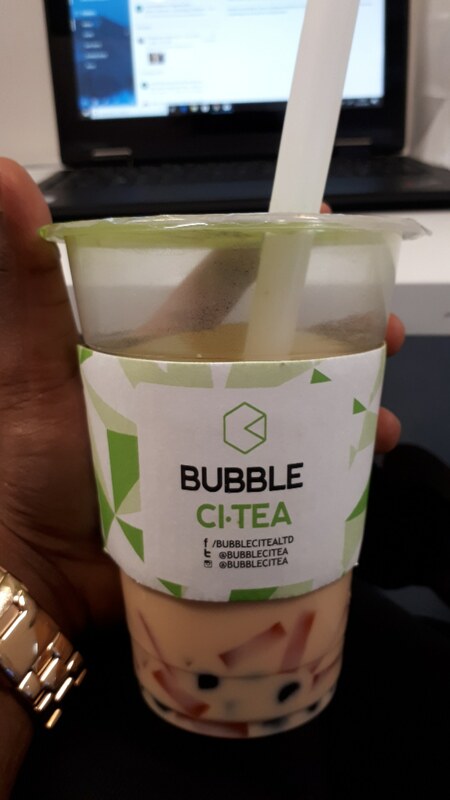 Has anyone tried bubble tea? This is perhaps quite unique from the rest, but it still has caffeine in it! You can personalise your drink and they have a variety of teas and bubbles right in Guildford town. 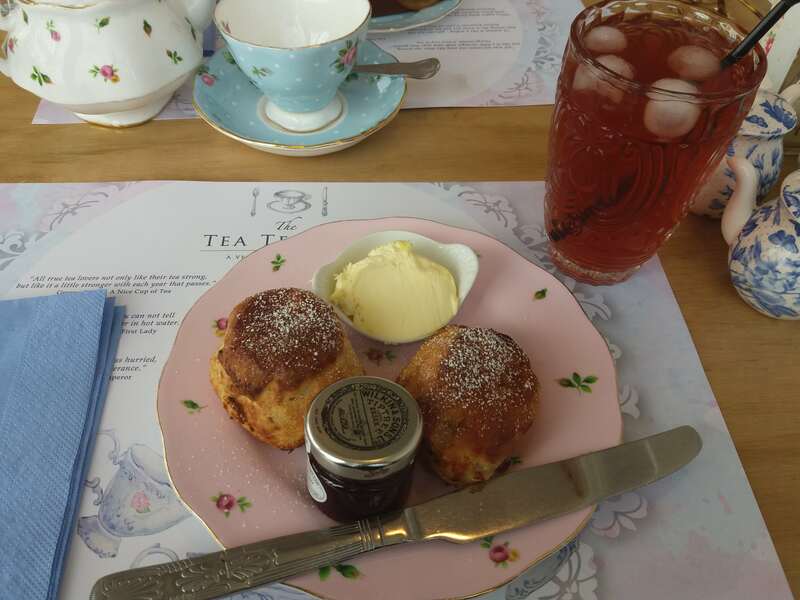 Tea terrace: Warm scones, need I say more? This one’s on top of the House of Fraser and boasts a great view of Guildford and Surrey Hills. If you’re ever in London, you need to try this! You can also blend your cupcake into a milkshake, how awesome is that? 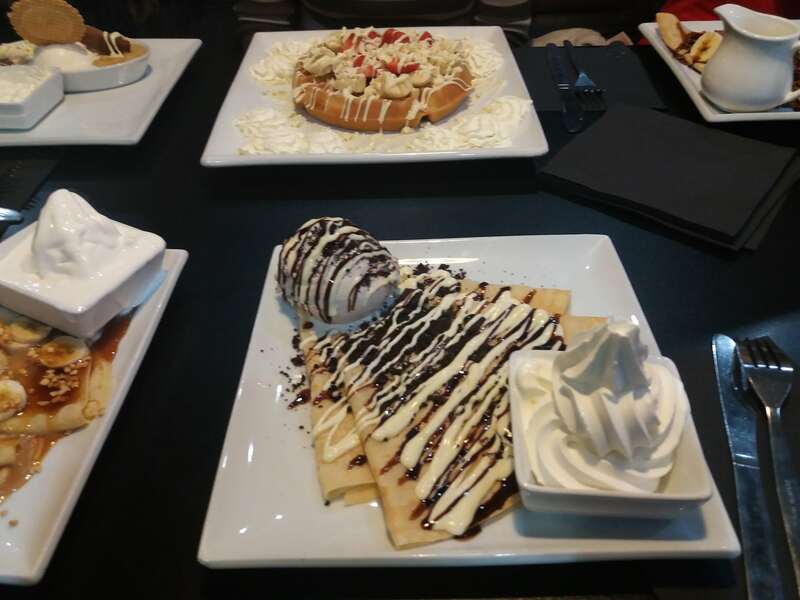 Creams café is a dessert parlour in Guildford town. 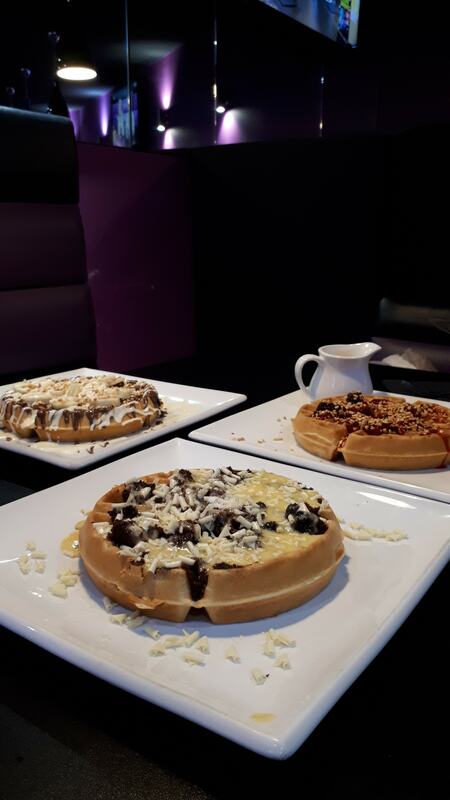 You’ll be spoilt for choice between sundaes, cakes, crepes and waffles. Going to creams has become a mandatory after-exam retreat with my friends and I. Beware, this is a meal on its own! It’s snowing, by the way. So I’m going to go get lunch, having successfully tempted myself lol.